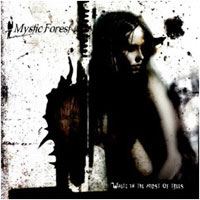 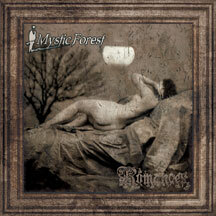 Mystic Forest is a romantic black metal musical group formed in 1997 in France. 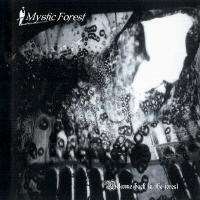 Drawing from the influences of early black metal bands and romantic/baroque classical composers such as Frederic Chopin, Claude Debussy and Nicolo Paganini, Mystic Forest is an unusual three-part operation, with Stefan Kozak playing all instruments and composing all music. 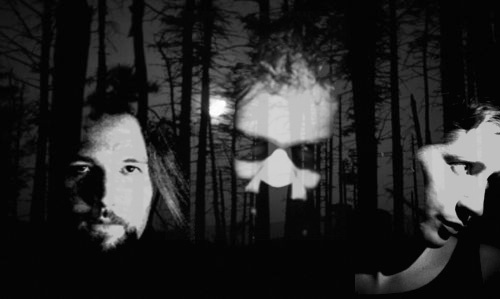 Claire Guillot provides the vocals, and Baalberith writes all lyrics.